Want to work at AS220 Youth this summer? 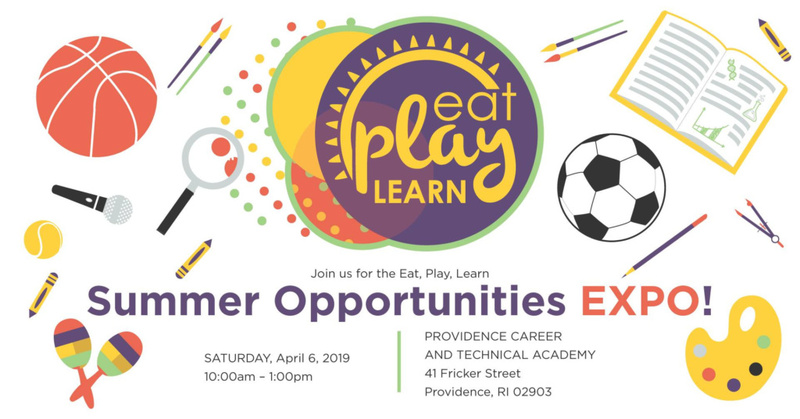 Come to the activities fair at PCTA April 6th 10am-1pm. You don’t have to come to be eligible for a job. AS220 Youth will have an jobs info session Monday 4/8 at 4pm if you need help with the job application portal. 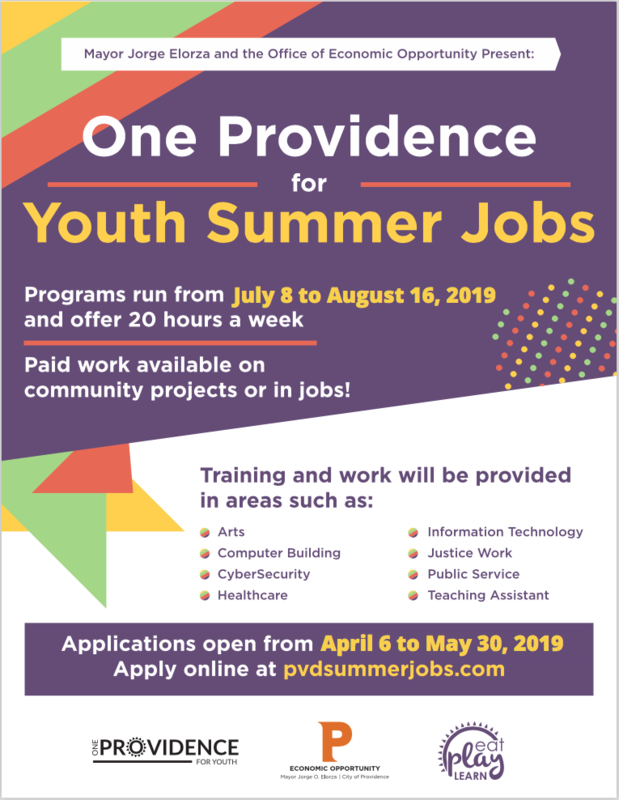 Please note these jobs are for youth ages 16-21 who live in Providence.